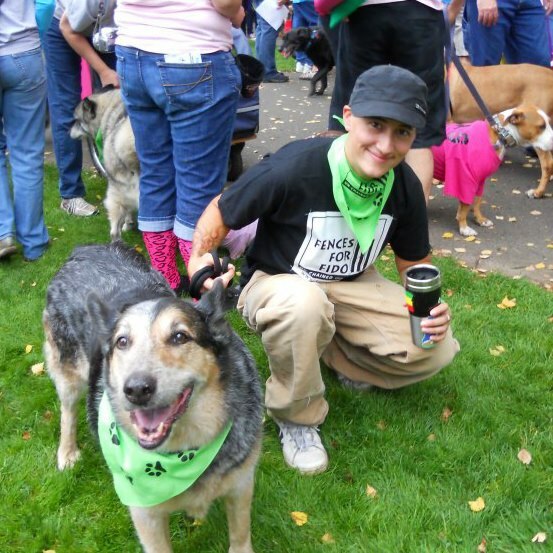 Hi, my name is Jesse and I am the owner of Pawsitive Steps PDX and my life long passion is working with animals. I grew up with cats and dogs and have loved animals since I was a child. I've been walking dogs and doing pet sitting since 2008 and I started Pawsitive Steps PDX in 2013. I have been volunteering with two local non-profits that help improve dogs lives. I walk dogs at Family Dogs New Life Shelter, and build fences and unchain dogs with Fences For Fido. I put my heart into the work I do, and the time I’ve spent with both of these organizations has been extremely valuable to me. I incorporate positive reinforcement training when I am walking or doing dog sitting. 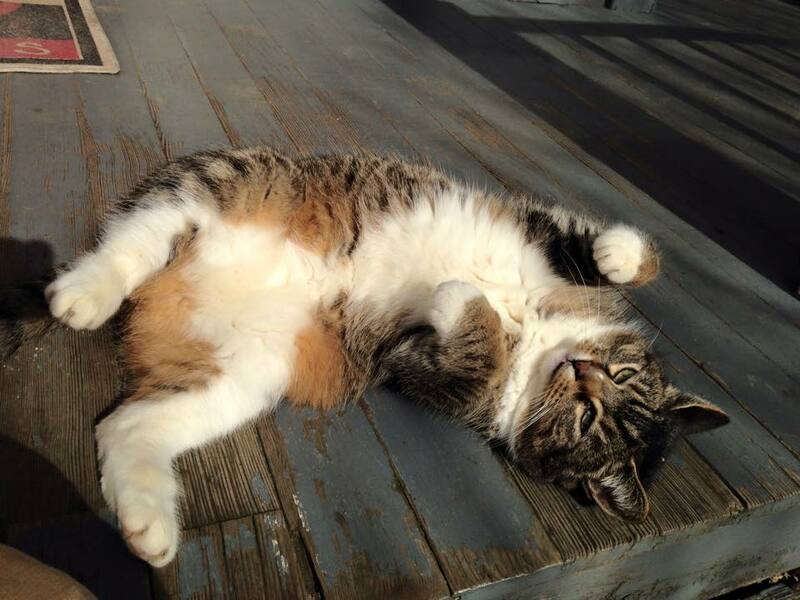 Pawsitive Steps PDX treats your pets like family so that you can relax and know that they are in great hands! My passion and love for animals is what I live for, and it is the reason I started Pawsitive Steps PDX. 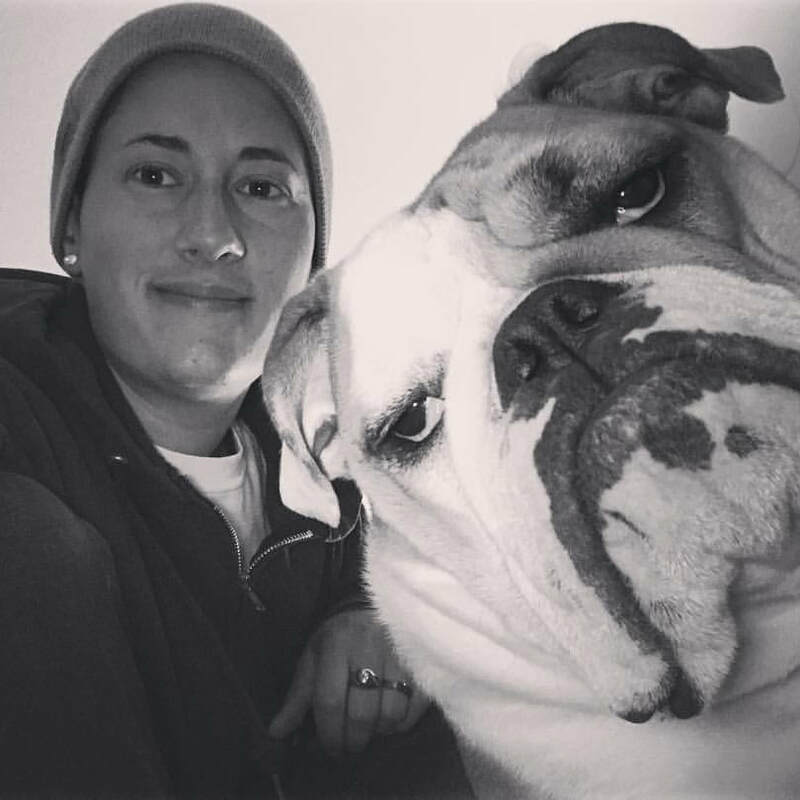 I’m Kara, Jesse’s wife, as well as a dog walker / pet sitter for Pawsitive Steps PDX! 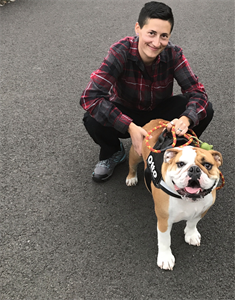 I have been helping Jesse grow the business since we met in 2013, and have been officially taking care of pets and walking dogs with Pawsitive Steps PDX since 2015. I am both a crazy cat lady and a house cat myself! 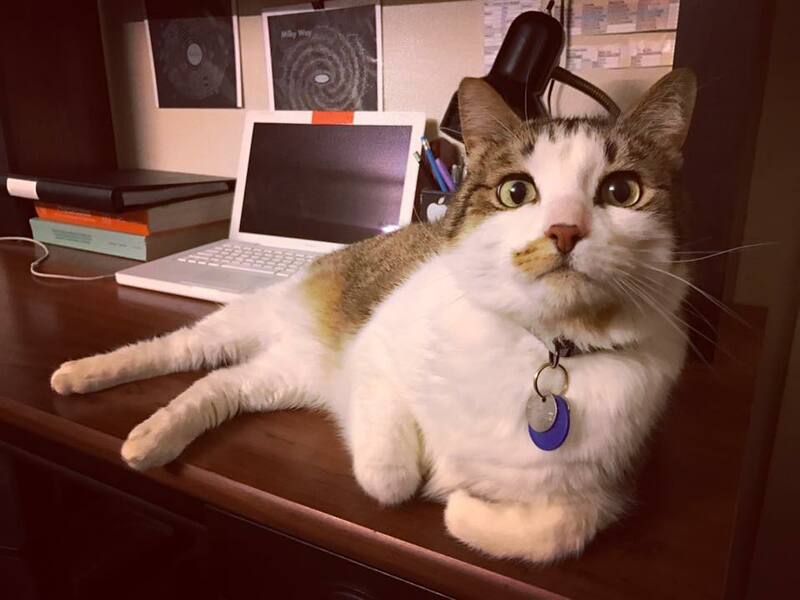 When I am not in class at Portland State, you can find me snuggling with Sir Furrdinand Purrington, my squishy and most handsome kitty-prince, or watching “puppies with babies” videos on YouTube. Because the desire to exercise somehow skipped my genome entirely, I really enjoy walking dogs because it gets me outside, away from my books, and moving my creaky bones! I am excited and honored to be apart of the Pawsitive Steps PDX team. Jesse is passionate about the well being of animals, and I enjoy seeing them do what they love best! Hi! 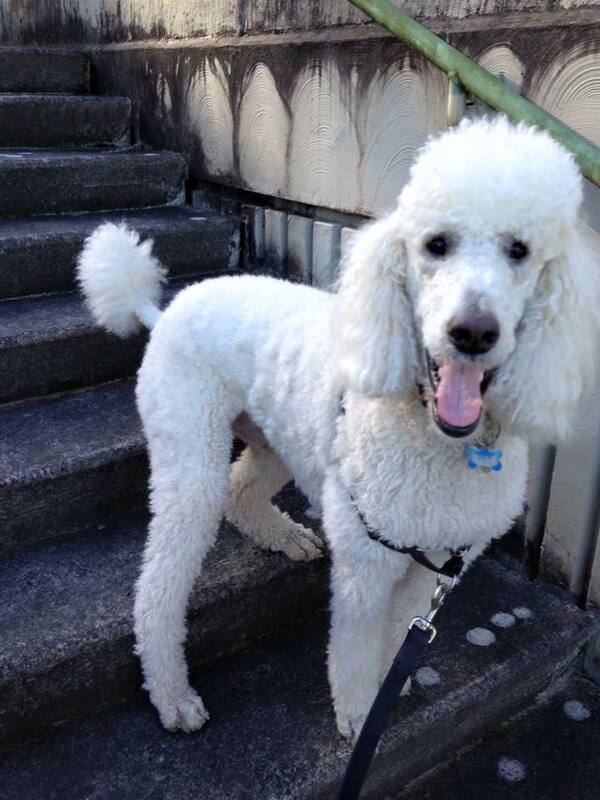 My name is Parker, and I am a dog walker / pet sitter for Pawsitive Steps PDX! I've been been lucky enough to work with animals for over a decade now, including volunteer opportunities with; the Oregon Humane Society, Fences For Fido, and as a Animal Rescue Volunteer for the Humane Society of the United States of America. My pet companion is a rescued three legged American Staffordshire Terrier named Tippy Tri-Pawd. The connection I've made with Tippy over the years has only strengthened my ability and desire to make my love become my work. And along with Pawsitive Steps, this once a dream of mine has become a reality. I look forward to meeting your companion pet. Hello! My name is Ali, and I am a dog walker/ pet sitter for Pawsitive Steps PDX. I began my life surrounded by rescues and show dogs and continue to help all animals in need through rescue, education and any way I am able. I have had the pleasure of working as a pet nurse in a veterinary clinic and look forward to the day I am able to have my own animal sanctuary/ pet retirement home for those pets in need of a loving home including seniors as they are less likely to be adopted. I have the pleasure of being human to two rescue cats, Sol and Dexter who have stolen my heart and a majority of my bed. Due to rent restriction I am unable to have dogs, so I plan on spoiling your pets with affection and attention! Mary has been a life long animal lover. She grew up on a small farm in Ohio in a house with large dogs. A Doberman named Cher and a Black Lab named Nicole were her best friends growing up. If Mary wasn’t playing with her dogs, she was often seen holding one of the neighbor’s cats. As an adult, Mary rescued and raised two cats, Nadia and Raja. 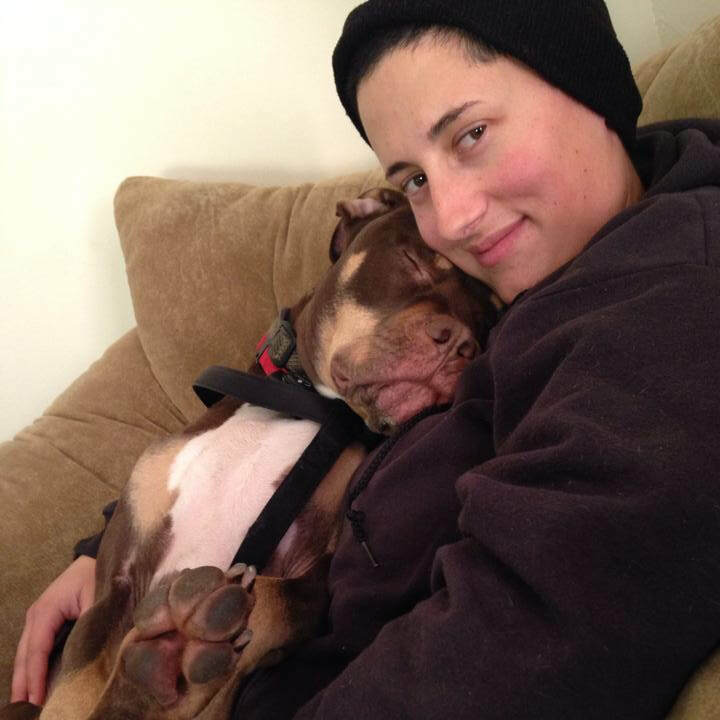 In addition, she became a dog walker and pet sitter for friends and friends of friends because she missed having a dog by her side and lived in places where she wasn’t allowed to have a dog. She has cared for all types of animals—social, shy, adventurous, young, aging, small and large. “It’s a dream come true to work with animals in such a beautiful city,” she says. My mission is to treat my clients and their dogs and cats as if they are family, providing a peace of mind with safe, competent and caring solutions for pet owners with busy schedules. This isn’t just a job for me, I absolutely love what I do. In her spare time, Mary is a painter and a photographer and she enjoys practicing yoga and listening to all types of music. Hey there! I'm Lacie and I am so happy to be hanging out with your sweet pets! I started working for Pawsitve Steps in February of 2018 and it has been so amazing to love and be loved by all of your animal companions. I am so happy to be living in Portland among so many pet lovers. I was born and raised on a small farm in Tennessee. I grew up being protected and loved by many loyal dogs and cats. Currently, I am blessed to have two silly, adorable and loving pups named Luna and Pono in my life. We adopted them from Family Dog New Life. They teach me every day what love is truly about and bring so much happiness into my world. Spending time with animals has been life changing for me throughout the years and I am thrilled to be able to now do it for “work”. I am honored that you have trusted me to care for your furry family members and I look forward to meeting each one of them.